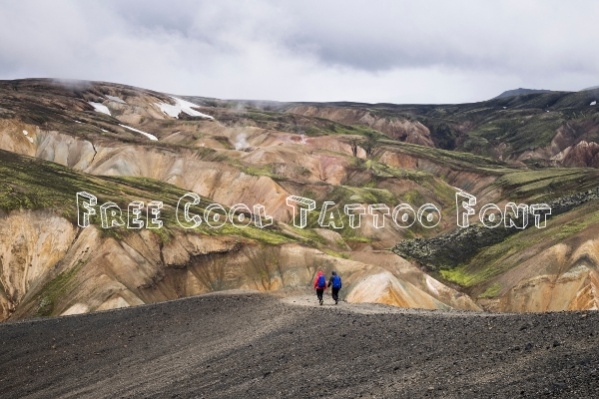 This generation is really fond of different kinds of tattoos and to accomplish their this dream, tattoo makers need to find a different design to make their clients happy and to make these designs look good they need to have amazing fonts so that a new innovation with the great message could be made in someone’s body. 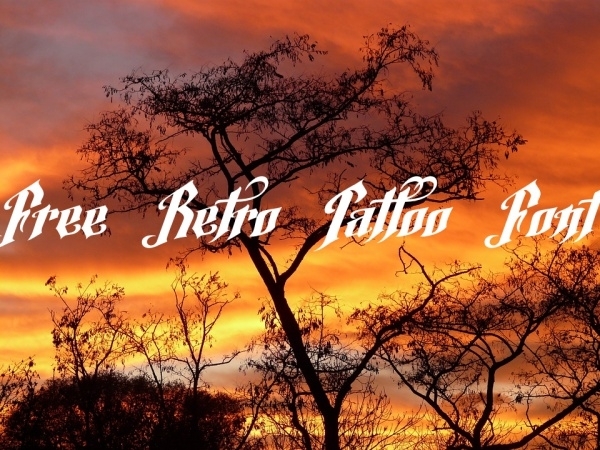 You do not have to worry about these tattoo fonts because they are very easily available online, you just have to download these free fonts from various sites. 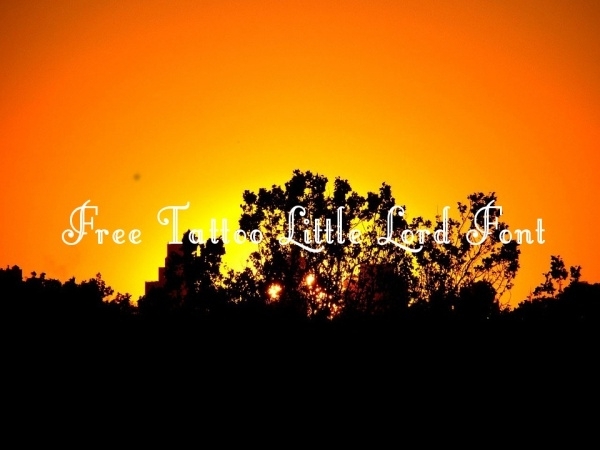 You may also see Free Fonts. 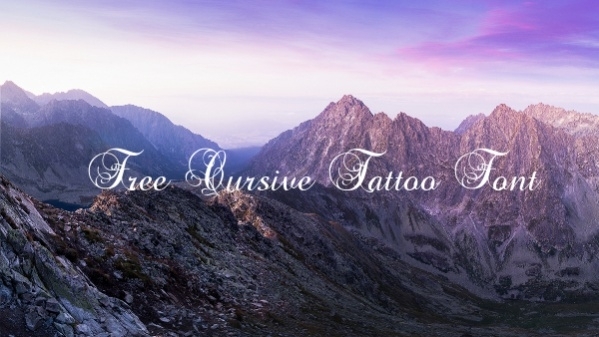 To make the tattoo slightly creative, then these cursive fonts must be used by the tattoo makers so that you can get what you are expecting from the tattoo designer. You may also see Alpha Fonts. These fonts are used to write letters in a simple or regular font. This font is admired by the people who believe in simplicity as this font does not consist any fancy letters. 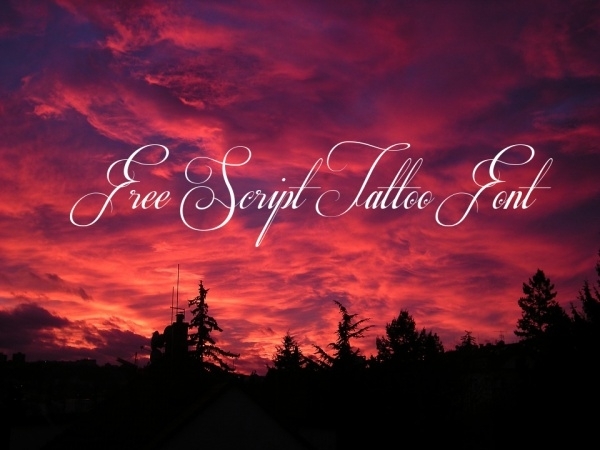 These fonts are used for the tattoo in which a script is written on someone body. These scripts are generally of 3-4 lines or more. They consume space that’s why they are written with different fonts. This font maintains a balance between the caps letters and small letters. This font is improved version of freeware and has expanded character set with better kerning. The style of this font is somewhat different from others. 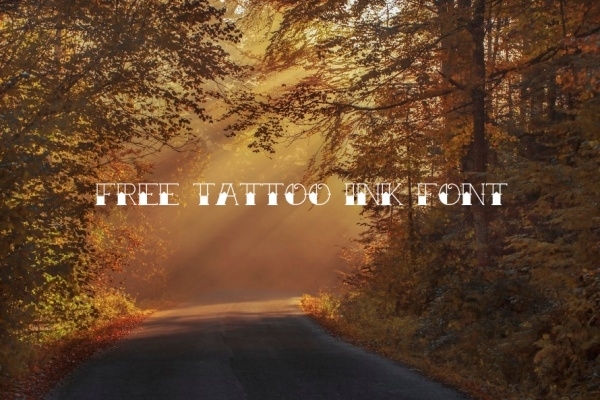 This font is used for the purpose of fancy writing or fancy design of tattoo. This font is extremely loved by many people and is trending right now in youth. 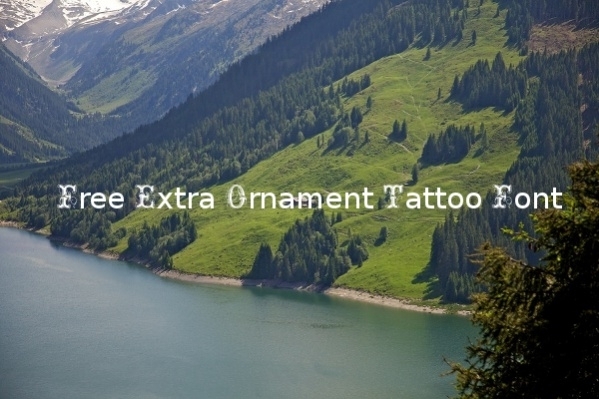 If you wish to get a tattoo of any ornament then, this is the best font for your design. It will provide the exact shape of the ornament so that it looks admirable. It is one of the popular fonts for tattoo and was created in the year 2010 by Billy Argil. The font has reached 898,373 downloads and accomplished the opportunity of being favorite of 6,340 people. It is considered to be the decorative ink for the tattoo. 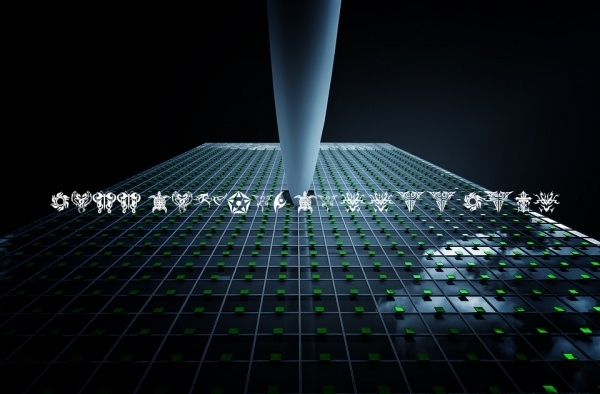 The font was created in the year 2003 and has accomplished the target of getting 109632 downloads till now. It is one of the popular fonts for tattoo and was created in the year 2012 by Billy Mans Greback. The font has reached 704,755 downloads and accomplished the opportunity of being favorite of 5,539 people. This font provides the chance to use the numbers in place of swashes and can be used only for the personal use. To use it for the commercial purpose, a license is needed. Like all other fonts, it is also restricted for personal use only and for the commercial purpose you have to buy the license. The font is updated once after its creation by making it more kerning. This font is used to make the design that belongs to retro time and the font gives that design a crystal clear finishing. Retro style is loved by all and so as its font. This font is used to make the design that belongs to the tribal community and the font gives that design a crystal clear finishing. Tribal tattoos are loved by tribal people and so as its font. There is no restriction on tattoos. Every generation can make it and therefore this font helps them to make their tattoo looks cool and amazing complimenting their cool and admirable personality. This font is considered to be the rough version of fonts. Special characters can also be included in this font with uppercase and lowercase letters. 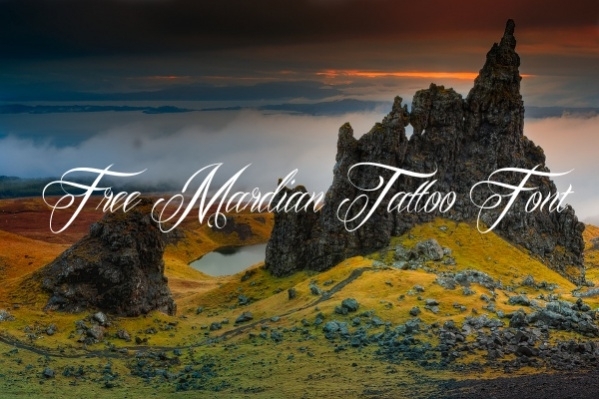 You have to buy the license for the commercial use of this tattoo font. 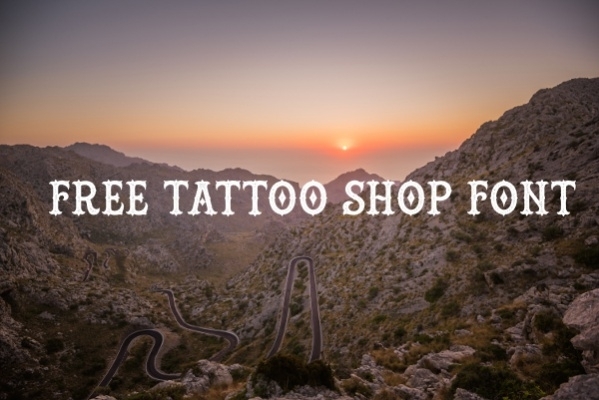 How to use these “Free Tattoo Fonts”? 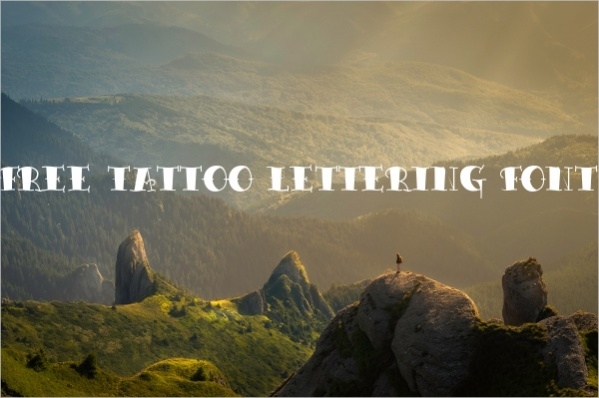 These fonts of tattoo can be used as traditional tattoo font, typewriter tattoo font and script tattoo font as well. 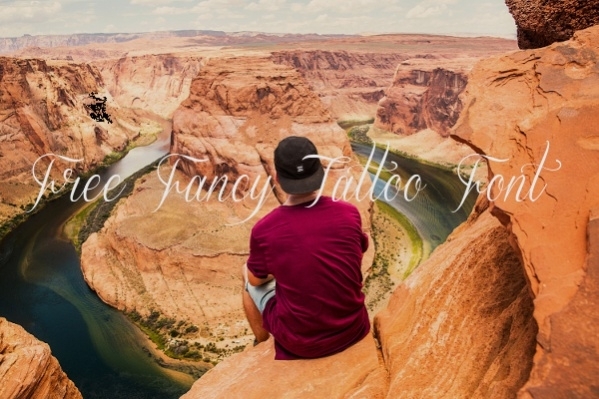 Making a tattoo on the body is becoming a trend or we can say that passion for some people and they want to have the best and the most different tattoo. To accomplish their dream of the tattoo, these fonts are used by the tattoo makers to enhance the look of your tattoo. Different writing fonts are used for the tattoo to make the tattoo look incredible but visible yet. Many designs can be made by using these different fonts which you wish to have on your body.You may also see Arrow Fonts. 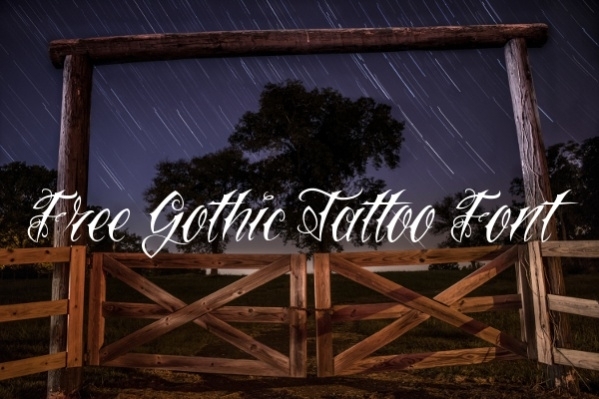 All types of tattoo font which include traditional tattoo font, typewriter tattoo font, and script tattoo font are described here which you can download from any of the websites like 1001 fonts, FontSpace, creative Bloq, and Myfonts etc. all these websites offer these fonts completely free of cost for personal use but not for commercial use. You have to apply for the license to use it for commercial purpose.